Remarkable accomplishments in September because of YOUR persistent faith! As our eighth, and most ambitious campaign at Saddleback Church, Daring Faith has the greatest potential to impact the world, stretch our faith, and honor God through our giving. The five FAITH goals have created a pathway for every member to be a minister—by serving more, giving more, and trusting more. The vision for Daring Faith goes far beyond a standard giving campaign. Daring Faith is the unbroken thread that weaves through every ministry, every member, and every moment at our church. It’s an act of obedience to demonstrate BOLD faith, to do the will of God, and to spiritually grow in the process. The Bible says, “It is impossible to please God without faith.” That’s why the entire foundation of our 3-year commitment is built on faith—on believing when we don’t see, on visualizing the future, on trusting that God will come through, even when times are tough. It’s during those barren moments that we must cling to the Word and pray. That’s when we stand firm, stay committed, and remain persistent in our faith. God answers prayers in our persistence. As one church family, our persistence of faith matters, even when we do not see God. We do it because we love him, we believe in him, and we want to grow together in Daring Faith. Putting their faith into action was a PEACE team that recently headed to Rio to help victims of human trafficking. Read more about how they partnered with local churches to raise awareness and impact lives for Christ. Check out some of the remarkable things that happened during the month of September because of YOUR persistent faith! To help achieve our “F” goal, Saddleback is growing our church family by launching new campuses and expanding our reach to more communities. Stepping up to help fulfill this initiative is Fernando Lammoglia, the new pastor of our Saddleback Español campus, launching spring 2017. 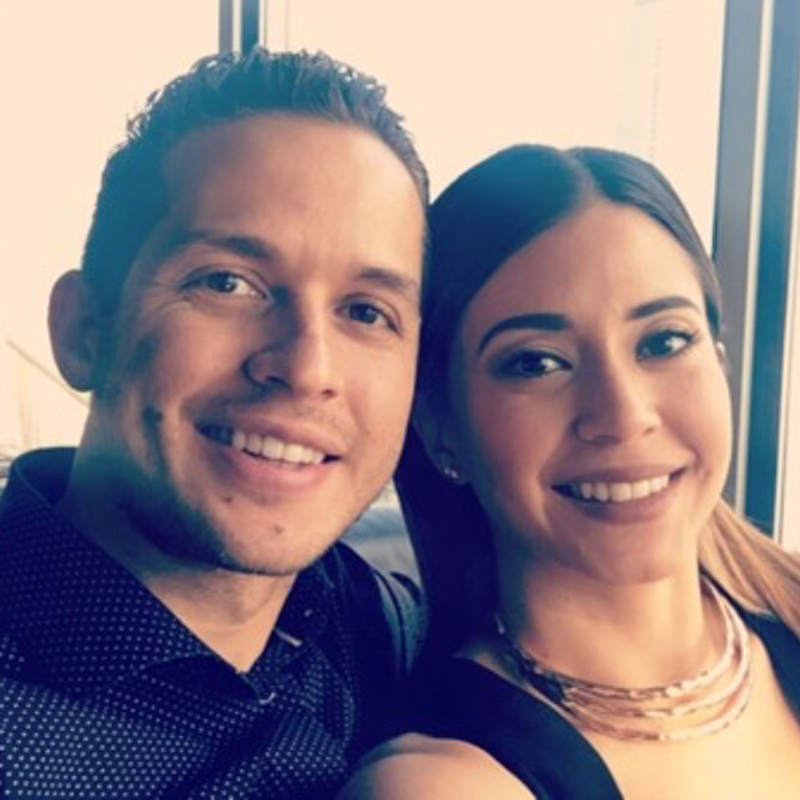 Read our exclusive interview with Pastor Fernando about his vision to make Saddleback Español a strong influence among the Hispanic community in Orange County. Read more HERE. Members from our new San Diego campus are making big strides to meet the "F" goal, by boldly committing to serve at the campus launching October 23! From attending pre-launch gatherings to joining training programs, they’re coming out to show their support for the new campus. To celebrate their new “home” at Canyon Crest Academy, volunteers hosted an appreciation breakfast for 125 teachers at the school. 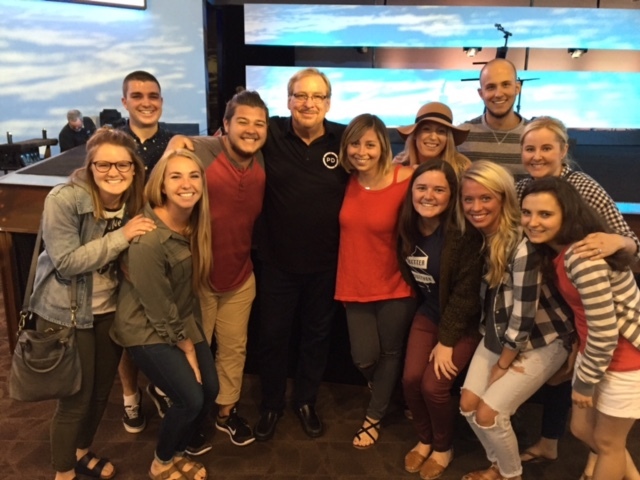 This was an incredible opportunity to demonstrate the heart of the Saddleback family and their openness to serve. In a greater effort to reach the community, Saddleback San Diego also held their first beach baptism and BBQ, plus the Family Fall Kickoff on September 24. Read all about it HERE. 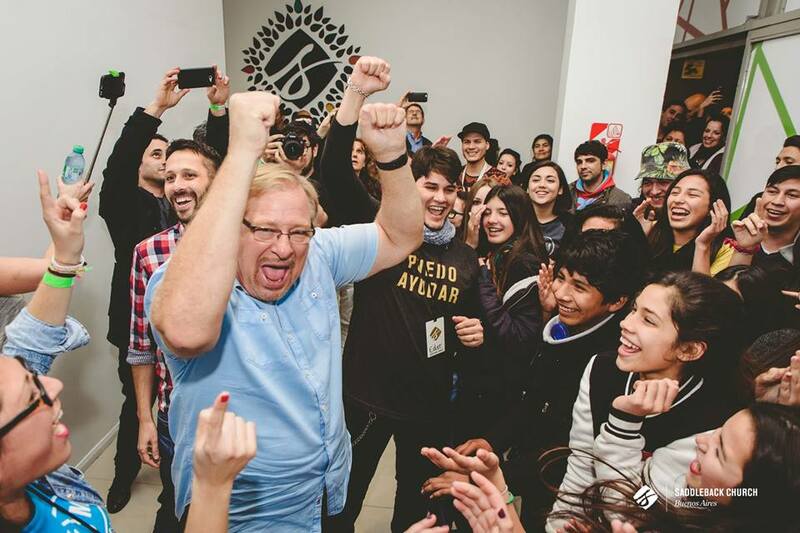 Saddleback Buenos Aires certainly brought in a crowd this month during a special visit by Pastor Rick. Campus Pastor, Sebastián Ojeda did an outstanding job hosting Pastor Rick, and bringing in 1,398 people from the community. Check out all the details HERE. 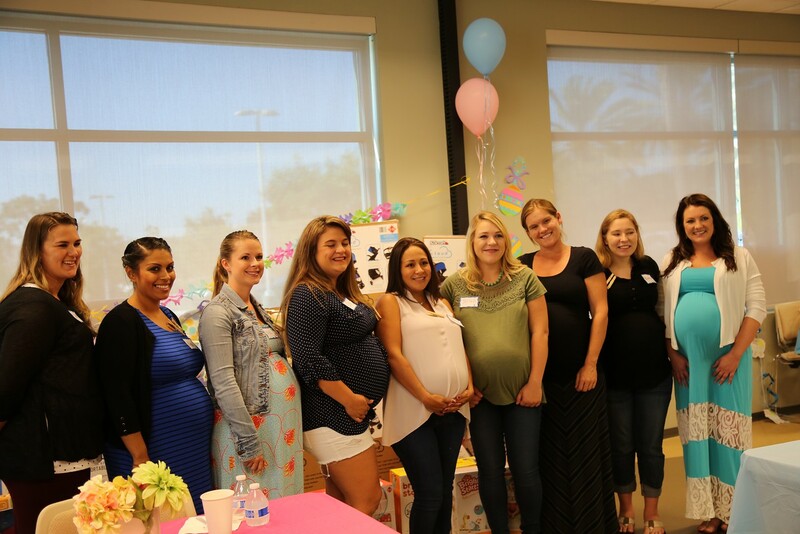 In an effort to help meet our “A” goal of assisting 250,000 people in need, Saddleback San Clemente came alongside the military community at Camp Pendleton with two of their biggest events: The quarterly Baby Shower for Military Wives and the Backpack Giveaway. Over 900 students turned up for the back-to-school event, and 30 soon-to-be mommies were treated to a beautiful lunch and plenty of baby gifts. Read the full story HERE. Stepping up to help fulfill the “I” goal are members from our online campus, who are utilizing conferencing software to host Regional Online Meet-Ups.This strategy to further connect Saddleback’s online campus allows members to simultaneously watch services with other people in their regions—either online or together in person. Although still in beta testing, the online gatherings are gaining momentum after successful events in Oakland, San Francisco, and Temecula, each drawing in over 100 people. Read all the exciting news HERE. This past month, members of our church family committed to meeting the “T” goal by participating in eight training programs! Click HERE for all the exciting details about our recent training events for: SSM and SK Small Group Leader Training, Master Teacher Trainer Program, Worship Team Training Night, HIV/AIDS and Orphan Care Team Training, The Daniel Plan Leadership Training, Saddleback Internship Training Program, SK New Leader Training, and Saddleback Women Leadership Development Training. Helping to meet the "H" initiative, our PEACE team hosted the Made for a Mission Expo— an interactive training event for Saddleback singles looking for opportunities to globally reach communities for Christ. Read the full feature HERE. September also marked completion of the first leg of the PDC Tour—a road trip across the country to host meet-ups and talk ministry with church leaders. 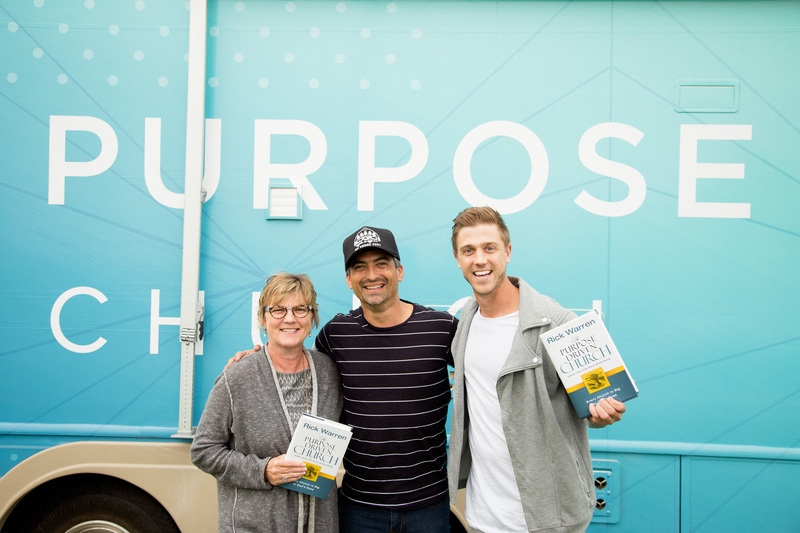 Behind the wheel were PD’s Mingo Palacious and Jesse Stedman who traveled across 10 states to connect with pastors on a deeper level. Their trip was just in time to build momentum for the PD Essentials Conference at Lake Forest on October 11-14. These are both mighty steps that equip churches to implement the five purposes, and then train other churches to reach those that have no Bible, no believer, and no body of Christ. Read details of their road trip adventure HERE. In order to take the Good News to the last 3,000 unreached tribes on earth, Saddleback must partner with other churches. In a bold step of daring faith, Capital Christian Church in Olympia, Washington has taken on the country of Ghana to install the PEACE Plan. Under Senior Pastor Dave Minton, their church has accepted the role of teaching national church leaders PD strategies, and providing tools to reach communities and UUPG’s. Read all about it HERE. 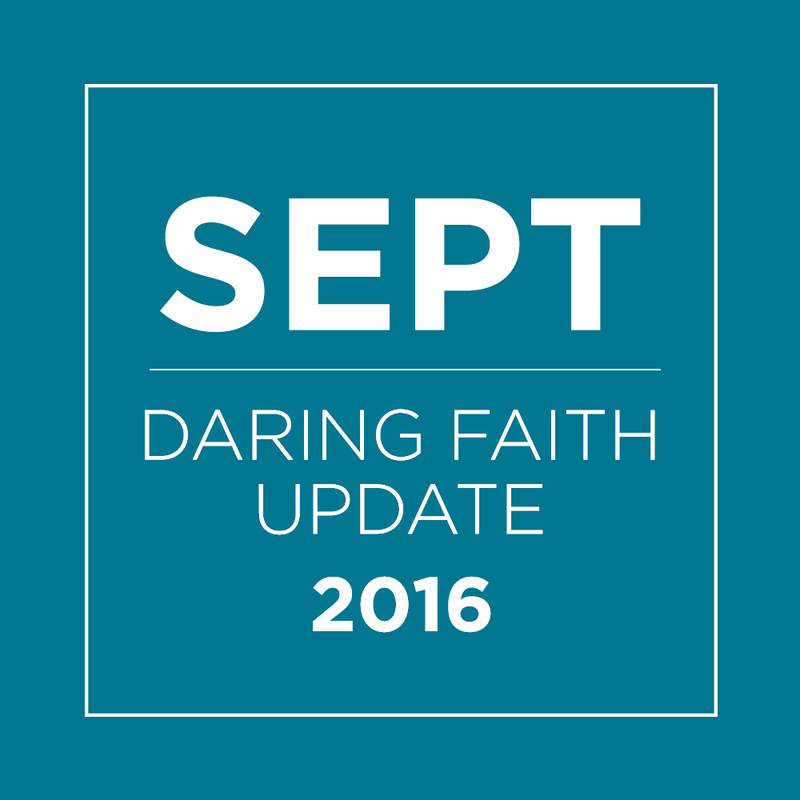 Thank YOU for being part of Daring Faith. It's because of your committed giving that we are able to continue meeting these Daring Faith goals, and reach one more for Christ.